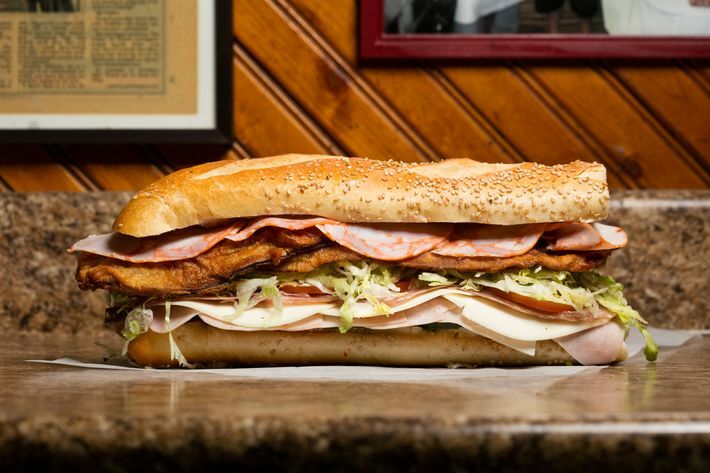 Voted BEST Italian Heroes in NYC! 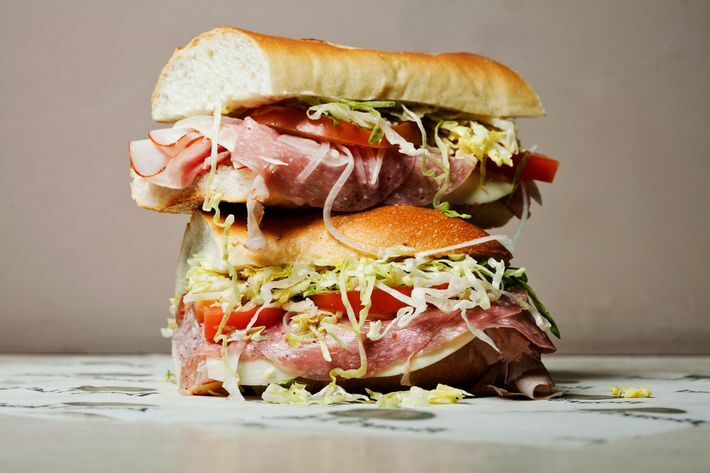 Congratulations to Defonte’s in Red Hook and Jimmy’s Famous Heroes in Sheapshead Bay, voted #1 and #2 respectively as The Absolute Best Italian heroes in New York City by Grubstreet. It just so happens that they use Brooklyn’s best fresh baked breads – Yup, you guessed it, delivered fresh daily straight from our bakery to their counters every day. 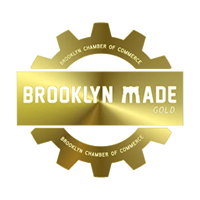 Brooklyn Bread Company is a Proud Member of the Brooklyn Chamber of Commerce a is a certified Brooklyn Made Bakery.